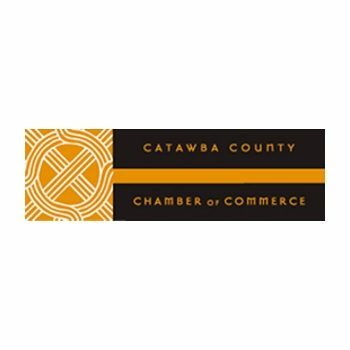 At the Catawba County Chamber of Commerce, it\'s our business to help your business succeed. The Chamber’s Government and Community Affairs program is actively advancing the interests of our 1,100 business members and general region in Raleigh and with local governments countywide. 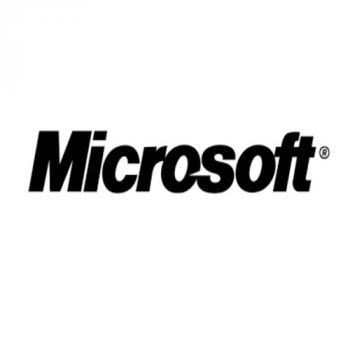 The Microsoft Partner Research Panel comprises a limited number of Microsoft partners who are invited to, and agree to, participate in a research program. Insight and suggestions from the partner community can help shape Microsoft offerings—and add to the mutual success of Microsoft and our partners.